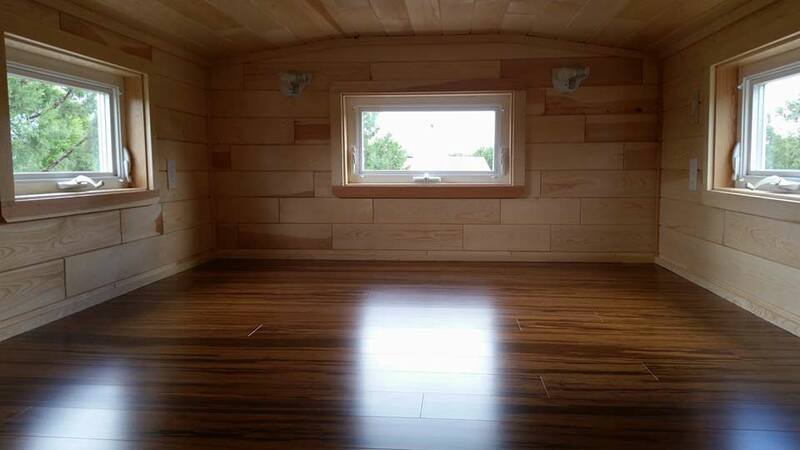 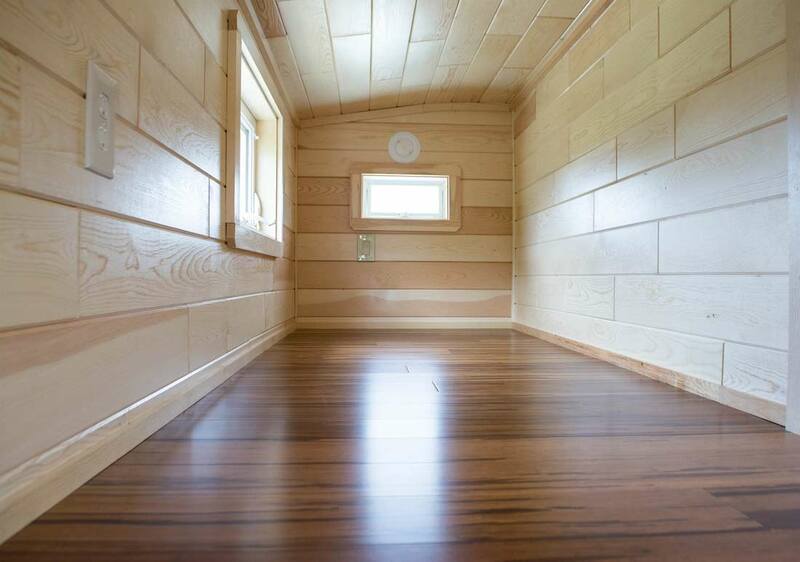 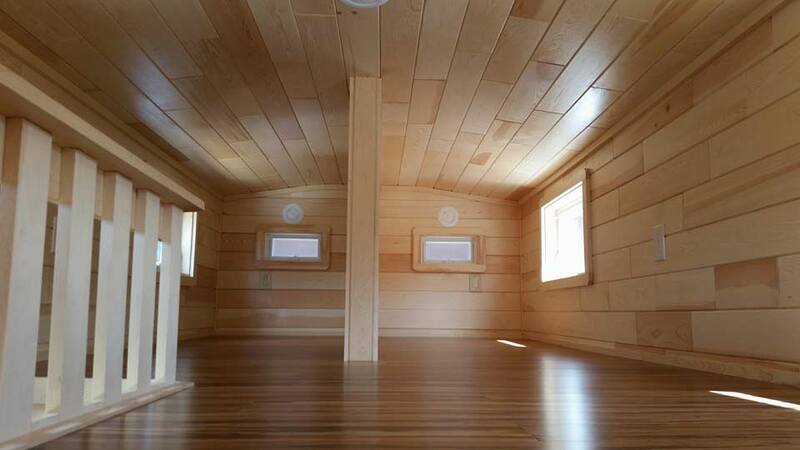 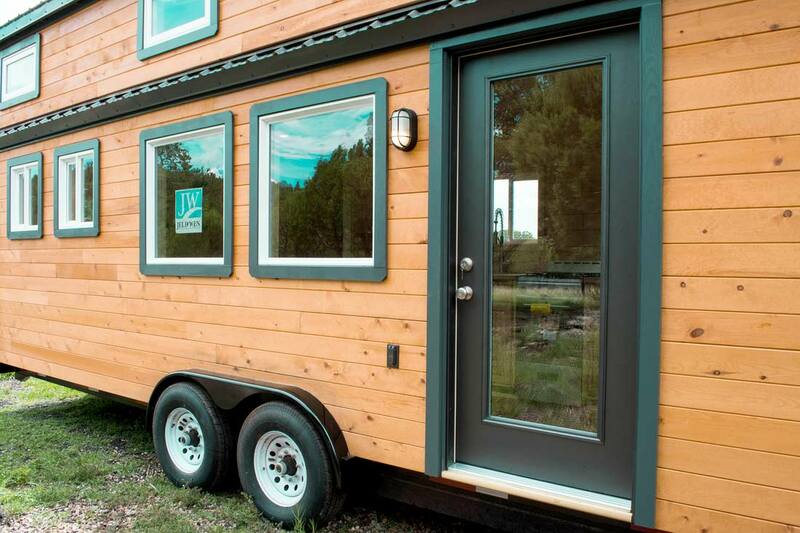 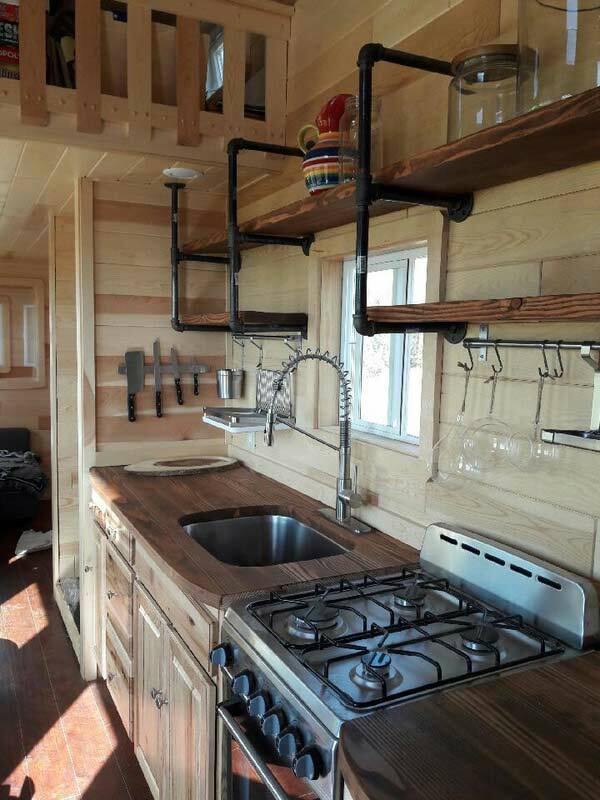 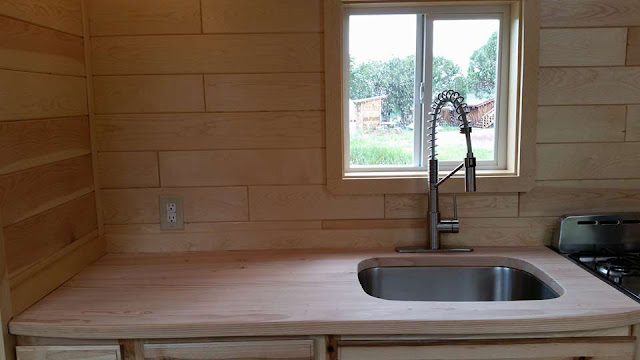 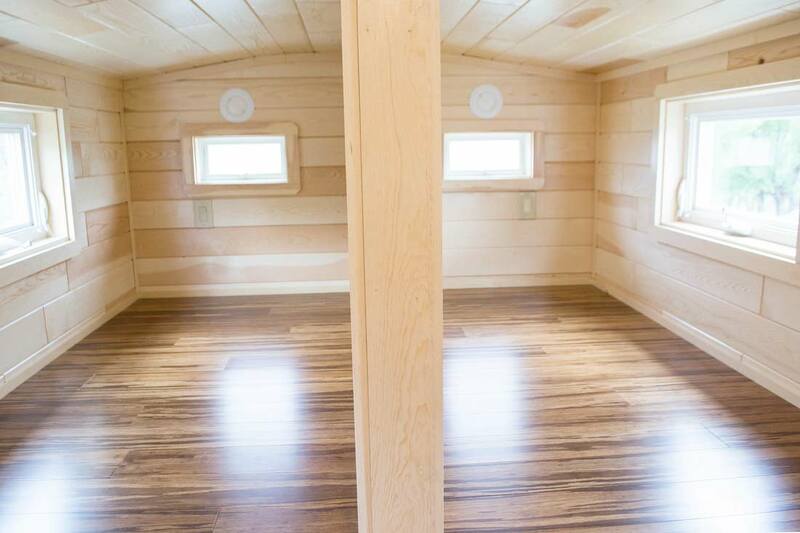 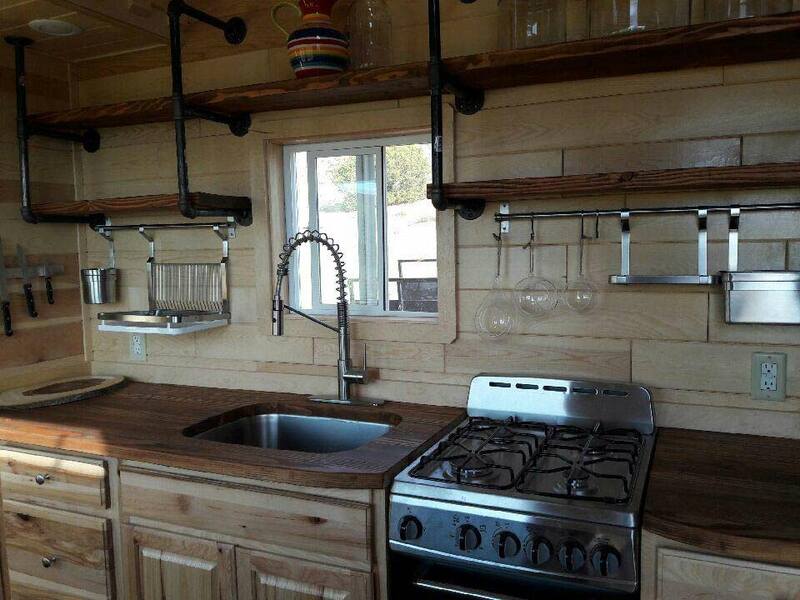 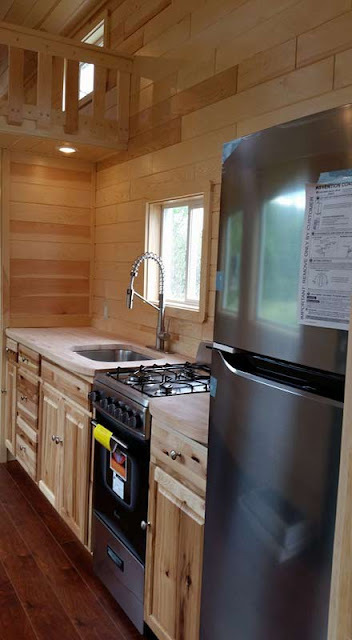 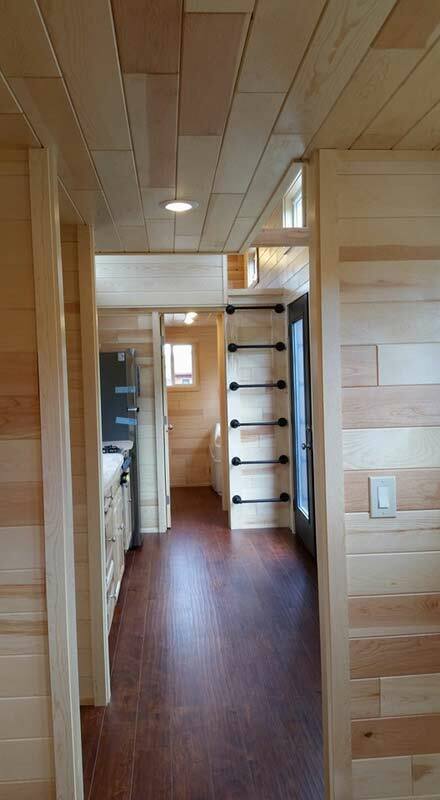 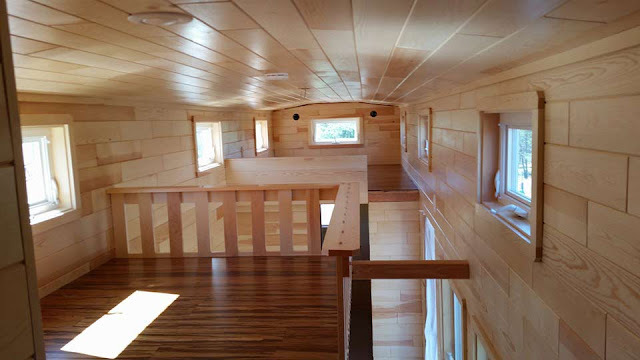 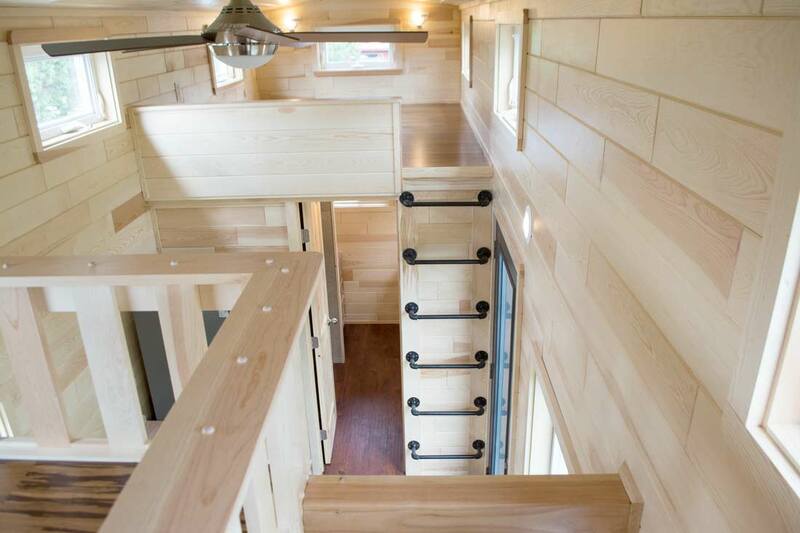 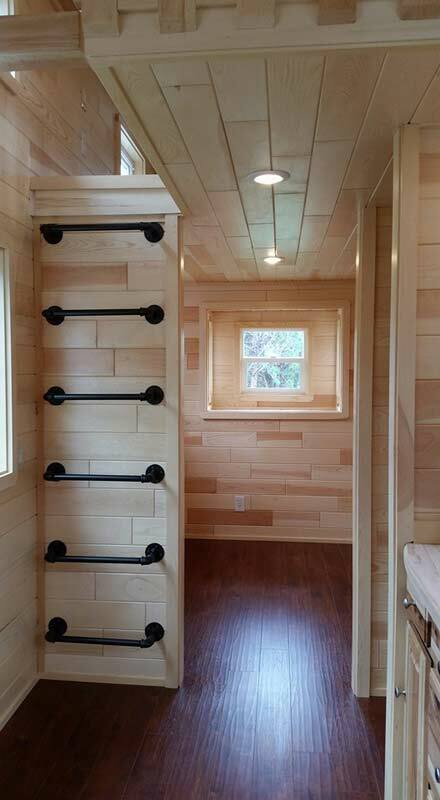 From Tiny Treasure Homes is this beautiful and roomy craftsman-style tiny home. 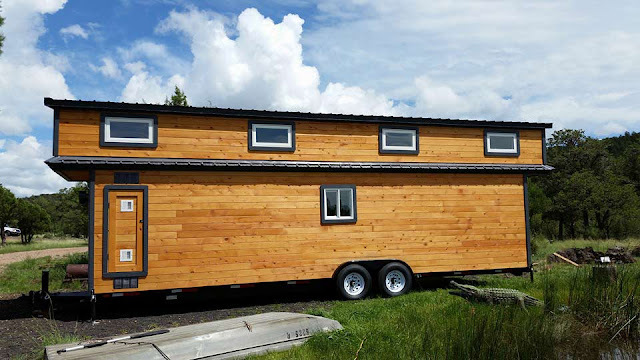 The house measures 8.5' x 30' and is built on a "super heavy duty" trailer. There's also a 2' extended loft on either side of the home. 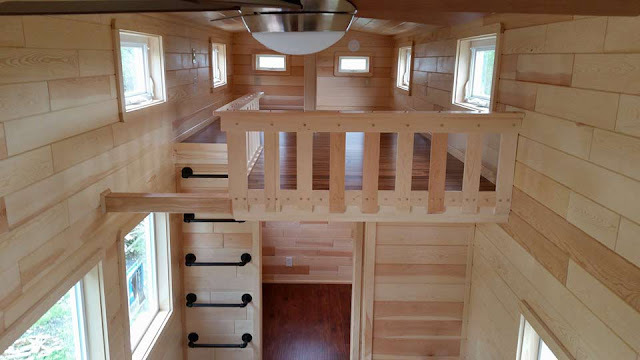 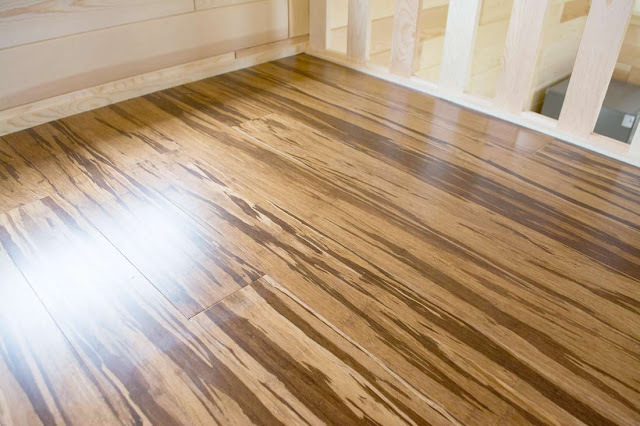 Inside the home are two spacious loft bedrooms; a master loft and a secondary loft with a privacy divider. 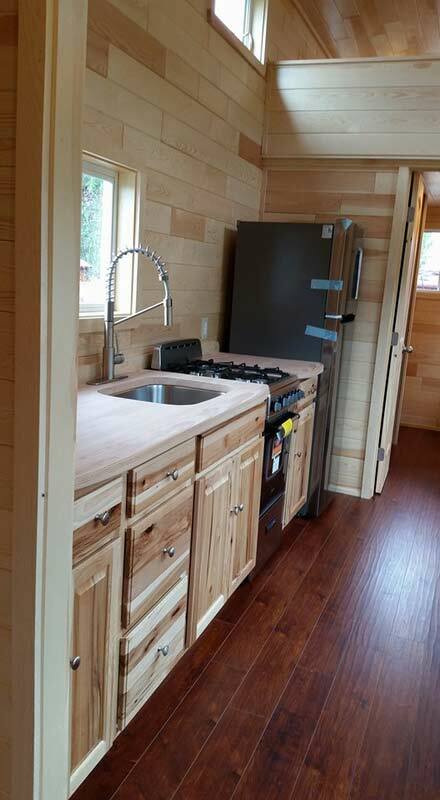 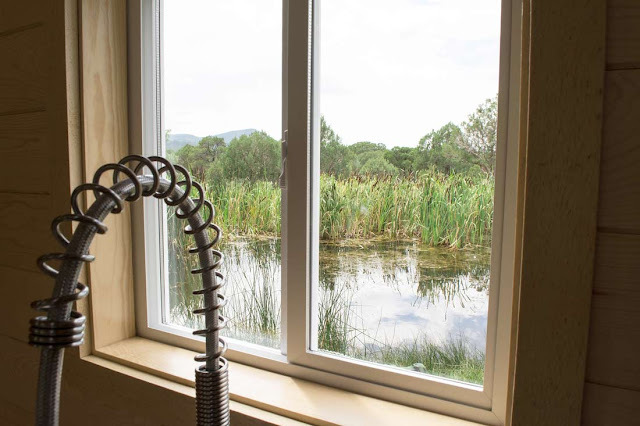 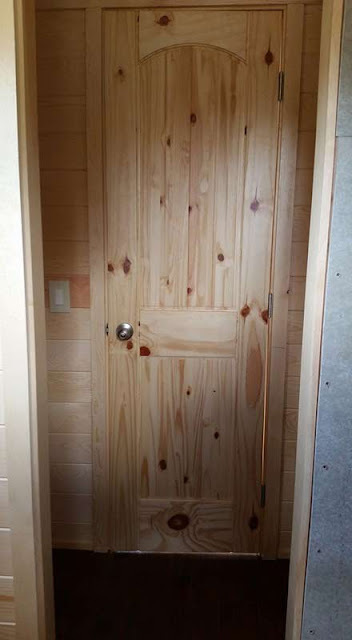 There's also a kitchen with a fridge and stove, a living room, and a bathroom with a composting toilet. 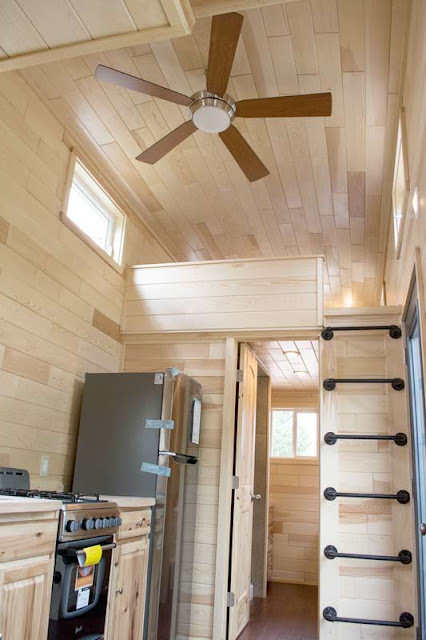 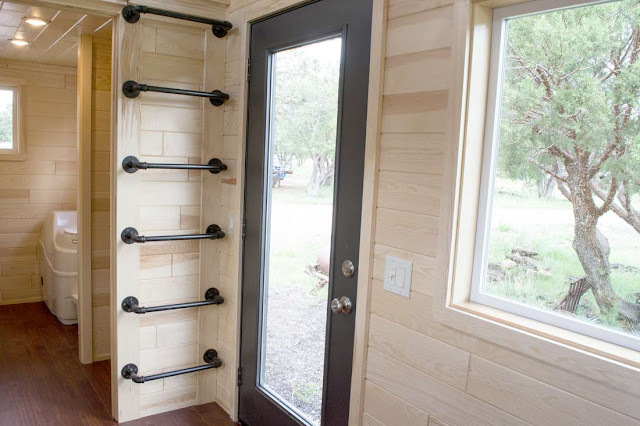 Also included are a washer/dryer combination, two wall heaters, ceiling fan, recessed lighting with dimmer switches, and an on-demand water heater. 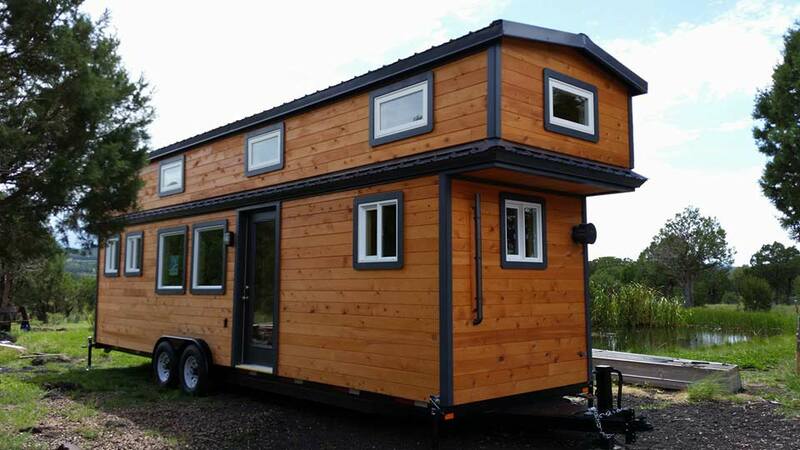 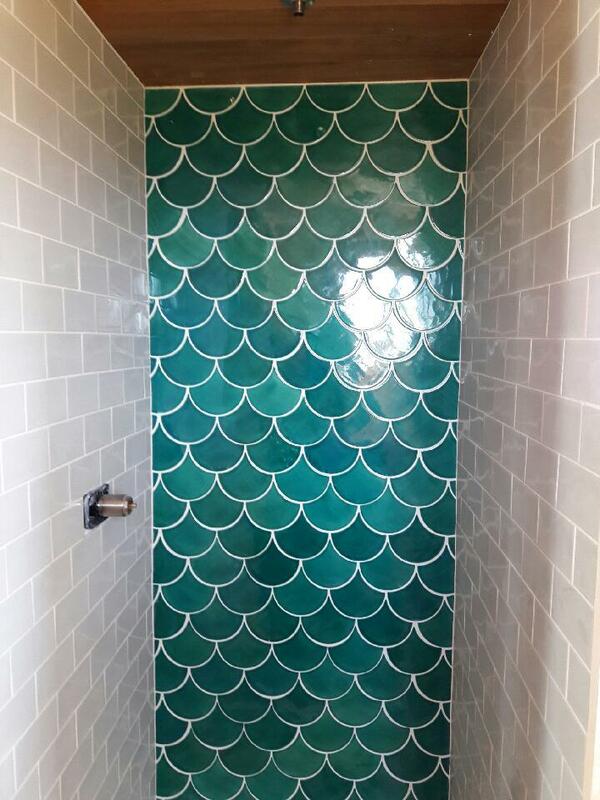 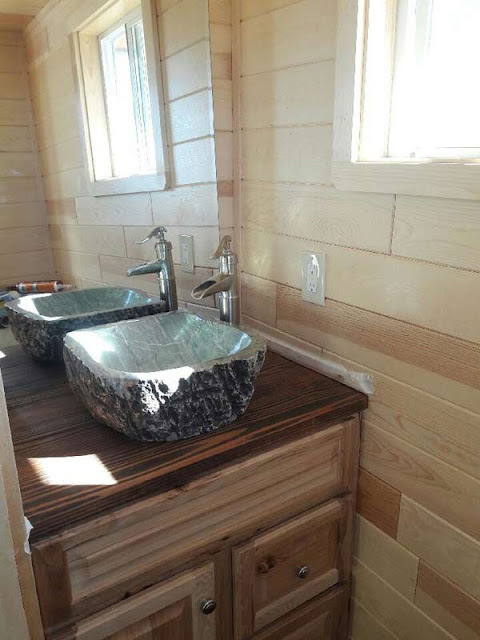 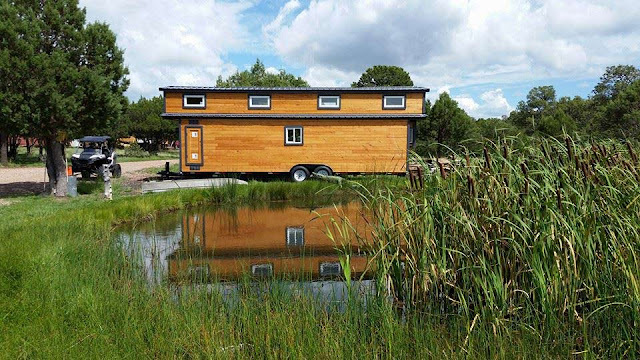 For more info and/or pricing on this model, contact Tiny Treasure Homes here!